Darren Hayman And The Long Parliament - We Are Not Evil by Fortuna POP! Artist: Darren Hayman and the Long Parliament Title: We Are Not Evil Fortuna POP! 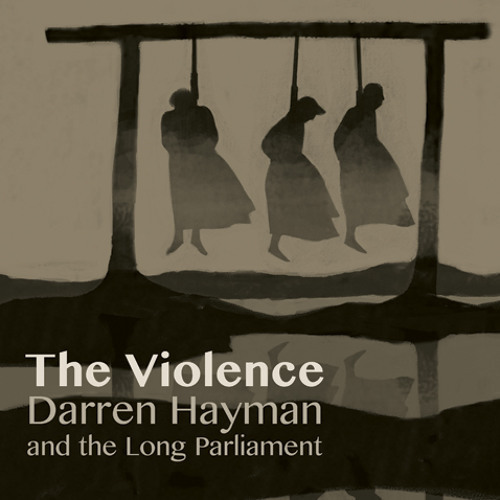 31 July 2012 ‘We Are Not Evil’ is the first song to be released from Darren Hayman’s forthcoming album ‘The Violence’, a 20 song work chronicling the 17th Century Essex Witch Trials during the English Civil Wars. Between 1644 and 1646, approximately 300 women were executed for witchcraft in the eastern counties of Essex, Suffolk and Norfolk. "Evil never thinks of itself as such, and people can act cruelly when frightened", says Hayman "I assume that Matthew Hopkins, the self-named 'Witchfinder General', believed, on some level, that he was acting on God's instruction." The album from which "We Are Not Evil" is taken is epic in both concept and sound. The landscape of the Dedham Vale is bought alive by beautiful intricate woodwind scores, trembling strings and destroyed church organs. A unique and unprecedented album, The Violence is an outstanding creative achievement. Is it possible to find the lyrics somewhere ? I'm french and i still miss some parts, but love it.